Nominated for the European Powerboat of 2017 award, the 11.4-metre 370 GT from Invictus Yacht is a unique vessel. 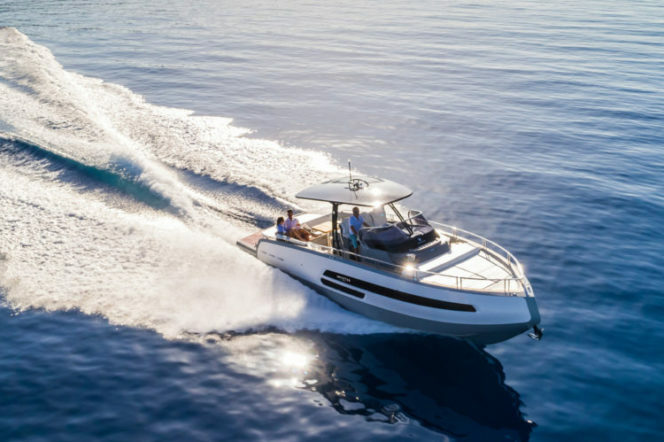 With a submersible stern deck, a central deck that can transform into a sunbathing zone and an opening side platform which increases space on board, the 370 GT includes mod cons that are rarely found on boats of a similar size. Other design features include a reverse bow with lateral windows integrated into the hull and two large cabins. 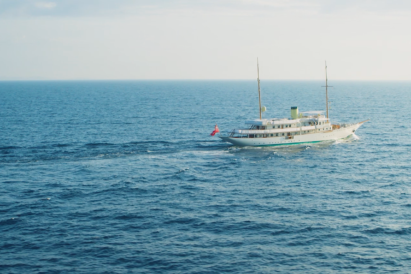 In terms of mechanics, the owner has a choice of inboard-outboard diesel engines: either a twin Volvo 300 hp or 370 hp Mercruisers. Upmarket designer Patrick Mavros – whose work adorns the rooms of Kensington Palace – specialises in crafting sterling silver sculptures which have been inspired by African wildlife. Our pick of his impressive collection? 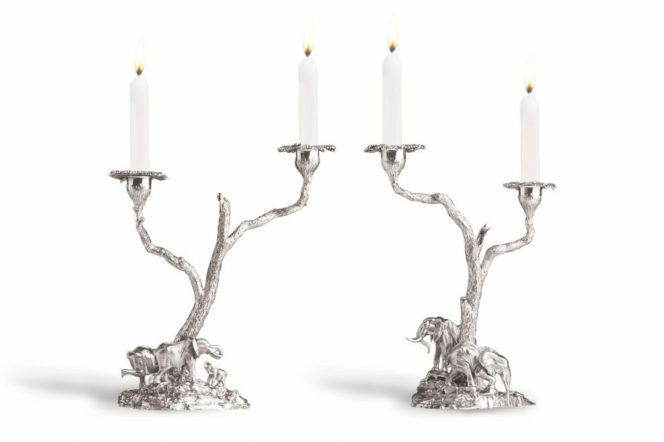 This opulent pair of candelabras. Replicating two bull elephants underneath a Mopane tree, these are the ideal centrepieces for any dining area. 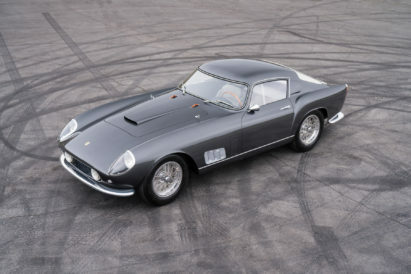 Best-suited to an oval or round table. Marmaduke silk ties are handmade from the British brand’s hand drawn prints, making each silk tie a miniature piece of art. 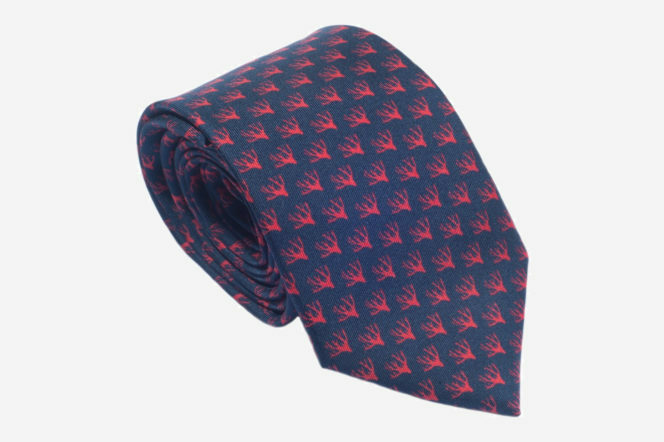 Designed in their London studio and Hand Made in England from the highest quality silk, this navy tie with innovative and interesting coral motif is alternative enough to showcase your personality, but sophisticated enough to wear to the office. If you want to avoid putting on the extra pounds during the upcoming festive season, then we’ve got you sorted. 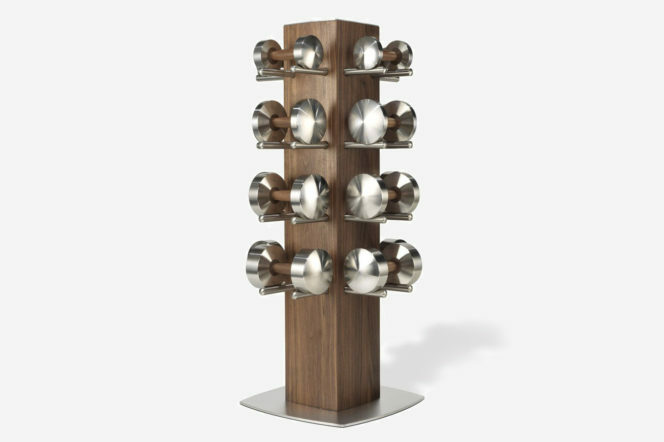 Complete with a heavy-duty tower rack and made from grade 303 non-reactive stainless steel and finely polished walnut, these dumbbells (which come in a range of 6 – 18 kg weights) look as good on display as they do in motion, meaning that you’ll be working-out in style all year round. 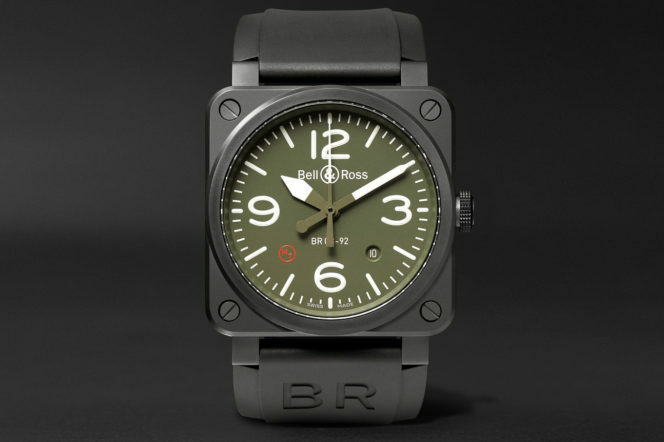 Built on four key principles (readability, performance, precision and reliability) and heavily inspired by the military, the BR 03-92 is perfect for outdoor adventures. This timepiece is made from a resilient yet lightweight matte-black ceramic case and a 40-hour power reserve, the Super-LumiNova-coated indices and hands ensure visibility in any light and the face is protected by scratch-resistant sapphire crystal. Further military-inspired specs include an army-green dial and water-resistant protection up to 100 metres. If you’re looking to hit the slopes this winter, the Quadrum Ski & Yoga resort may just be the place to check-in. 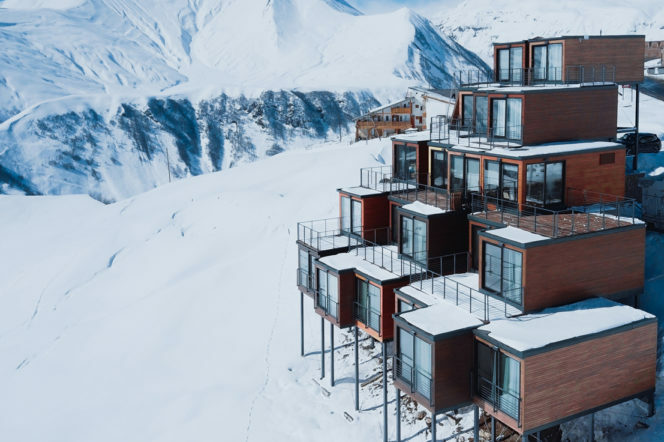 Located in Georgia’s Caucasus mountains, this newly-opened five-storey boutique hotel is comprised of unused shipping containers which have been turned into a contemporary alpine retreat. To blend in with its surroundings, all units are made with timber planks which have been piled together. Each guest room offers sweeping mountain views while other facilities such as a yoga studio, swimming pool and sauna can be found on site. 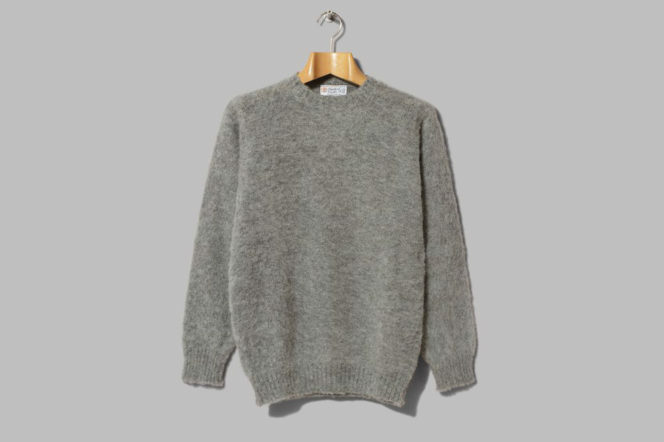 Crew Neck pullover by Shetland Woollen Co.
Triple-brushed and made in the Shetland Isles from 100% wool, this menswear essential is not only one of the softest garments you’ll ever own, but more importantly it’ll be one of the most insulating. 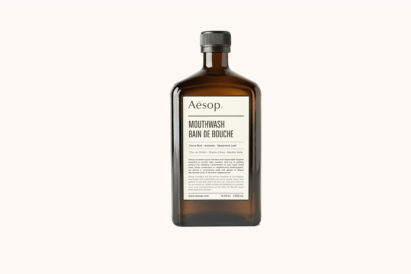 Slip under a khaki green parka or a quilted jacket for full effect. Thanks to this elegant accessory, Dutch designer Ben van Berkel of UNStudio has transformed the act of truffle slicing into a culinary art form. 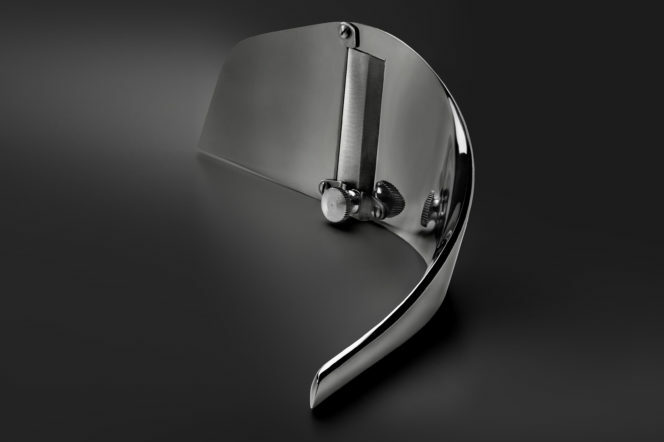 Both ergonomic (its curved profile and 18-degree angle reduces pressure on the wrist) and stylish, the ‘Alba’ is cast in mirror-polished stainless steel. An adjustment mechanism allows the holder to vary the thickness of slices from 0 to 3 millimetres and its balanced weight distribution guarantees that you’ll produce the perfect slice.